Babblings of a Mommy: Pearls & Popcorn Kidswear. 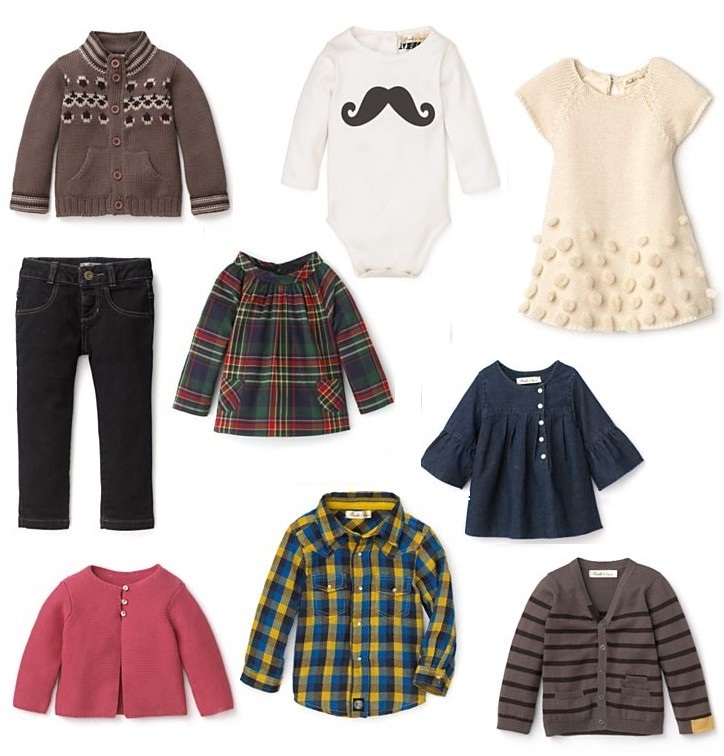 I just stumbled upon the cutest little Parisian children's collection called Pearls & Popcorn! (Love the name.) This European-chic brand is sold exclusively at bloomies and everything is quite accessible at under $60! I just wish my daughter was still young enough to wear some of their clothes! I mean--that Pom Pom dress and Tartan Plaid Blouse?! Get outta here! Too cute!! Sizes range from 3months to 36months. OMG! This stuff is too cute! I wonder if they carry them in the store, I will be there this weekend! I don't know but let us know if they do!